Welcome back to part two in my series for interior design styles. I hope that you enjoyed the article on the Traditional Design Style. Today, we will be covering the Modern style. (That’s Modern with a capital M). First of all, lets take a few moments to clarify what the Modern design style is, or I should say, what it is not. I have seen many people use the terms Contemporary interchangeably with the term Modern. In fact, the two are different and distinct interior designs. So, Contemporary is not Modern (with a capital M), however, generically speaking, I suppose Contemporary may be described as modern (with a lower case m). Am I confusing you, yet? Let’s see if I can clear up the confusion. Contemporary is a style that is ever changing. What is considered Contemporary in the past is not considered Contemporary today, and what is contemporary today will most likely not be Contemporary in a few decades. It simply means, a style that is current. In that since, you may say that it is modern (lower case m). The modern interior design style is known for its clean lines. They can be straight or curved, but know that they will always exude simple elegance. It is common to see perfect circles in combinations with squares and geometric shapes. Flat roof lines and large expansive windows are also a common feature. Because this is a design that was at its most popular right after the industrial revolution ended, materials included a lot of metal details. Not the wrought iron metals used in traditional styles, but more of industrial looking and even stainless steel metals. The designers of that era also frequently used plastic and glass, as well as plywood. If you are a die hard lover of the Modern design style then, you no doubt have a few pieces of Charles and Ray Eames furniture. Their furniture designs are still highly sought after today. 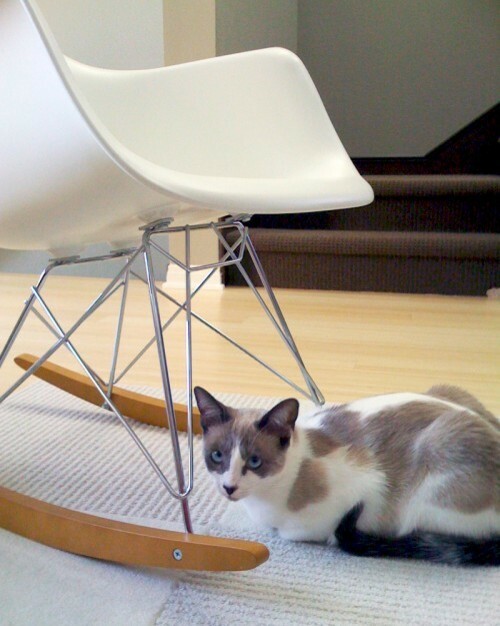 Pieces such as their molded plywood chair or the Eames lounge chair are still popular choices for today’s Modern homes. Another name that is right up there with Eames is George Nelson. If you like the Modern style, odds are that you have a Nelson’s clock. Clocks during that era were a big deal, and George Nelson made a great name for himself with his stylized clocks. Other popular pieces were the tulip tables and chairs. 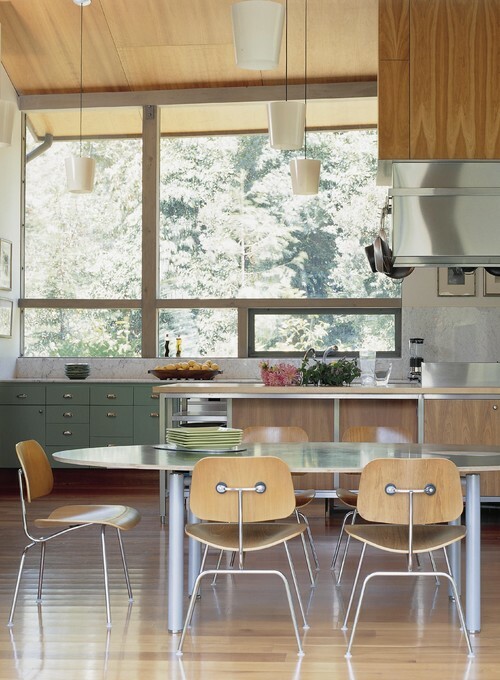 Created by Eero Saarinen, the tulip tables were common place during the 50s and 60s, and still hold a place of prominence both within the Modern and the Contemporary homes. “But wait”, you say. “How do I tell the difference between the two?” Well, if you can’t tell them apart, don’t be too concerned. It usually takes a professional designer, architect, etc. 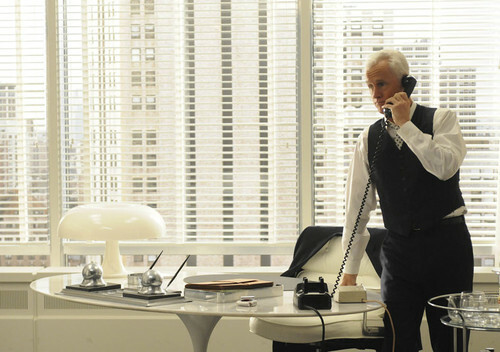 to distinguish between Modern and Contemporary, and even they sometimes will disagree. What I like to tell people that want to have a in-depth understanding, is that they will need to study the design and history in much greater detail than they probably want. But, anyone can get a good general eye for making this distinction. Modern will always follow its rules for time. If it is a newly manufactured design, it is not Modern. You can always get knockoff pieces or reproduction pieces from that era and still be considered Modern, but if you are getting most of your decor from Ikea or Home Goods, you are probably decorating with a Contemporary Flair. (However, they do carry some pieces that can be considered a Modern style). Another give away is in the sculptural elements that are often seen with Contemporary. Modern design is always clean, in a minimalistic sort of way, and the lines always make sense. Contemporary can have elements of many different styles. It is not restricted by as many design rules. Right now, clean lines and a dash of Modern make up a lot of what is seen in Contemporary interiors. 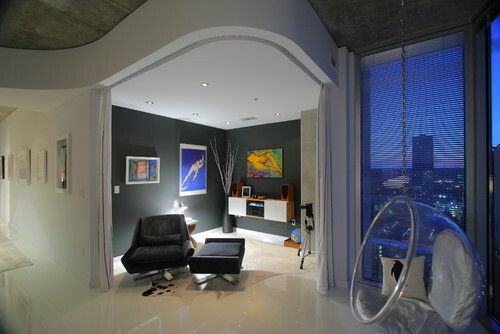 However, Contemporary allows for splashes of bold colors and breaks in the clean lines of a Modern interior. 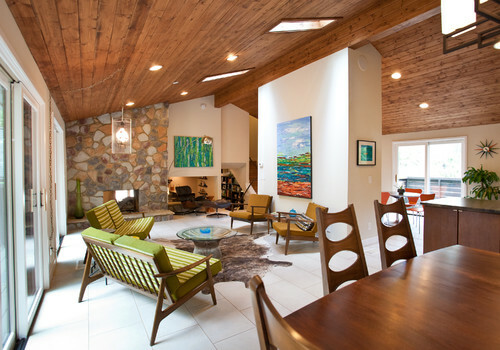 As seen in this photo, their are elements of Modern, yet the lines in the ceiling are sculptural in nature. This element alone tags this space as Contemporary. 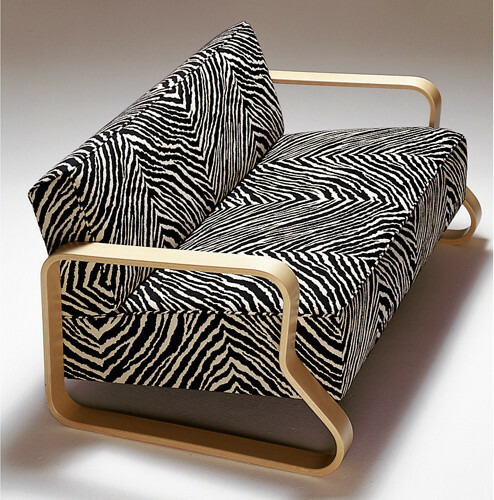 Alvar Aalto Reproduction – Reported to go for around $10k. 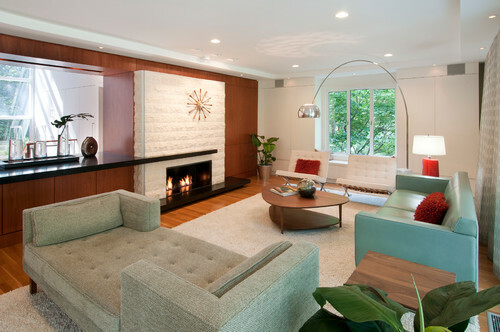 Modern Living Room by Edmonton Architects & Building Designers thirdstone inc. So, are you Modern? If so, let me know what your favorite pieces/designers are.